Painter Pascal Vilcollet, photographer Antoine Rose, street stencil artists C215 and MONK, muralist NOIR Artist, and sculptor Fidia Falaschetti. 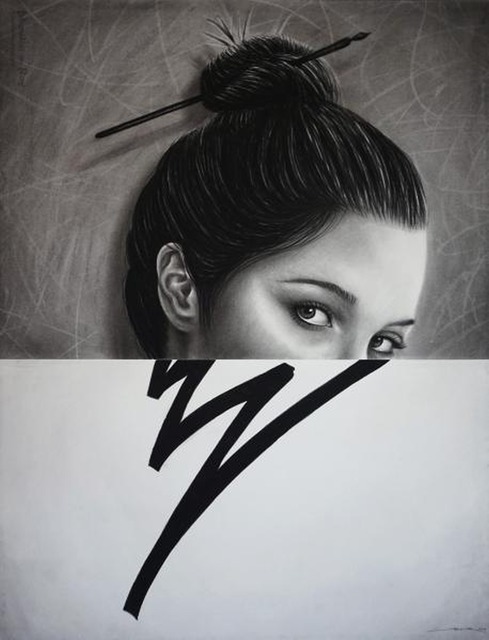 Singapore, 2018 – Mazel Galerie is proud to announce its debut participation at Art Expo Malaysia 2018 and will be exhibiting the artworks from six artists, Antoine Rose, NOIR Artist, MONK, Pascal Vilcollet, C215, and Fidia Falaschetti. 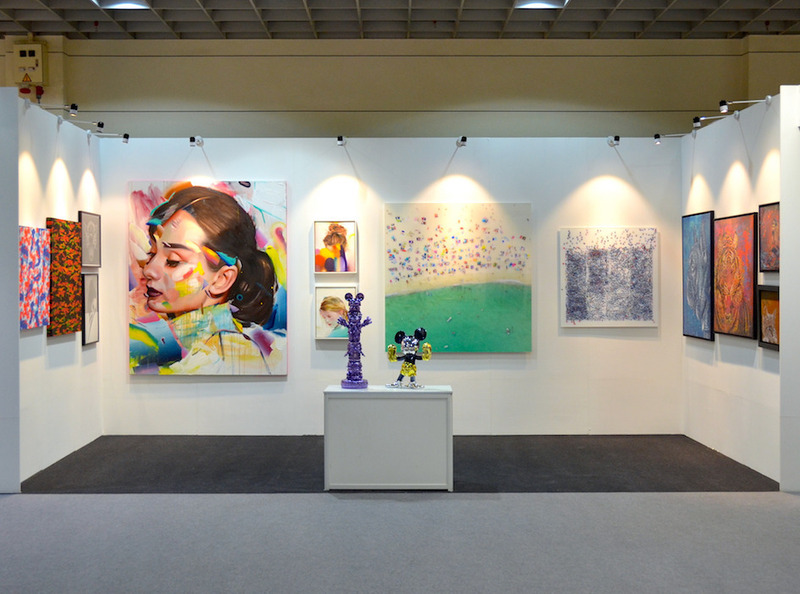 Mazel Galerie’s participation will also mark the first time these artists will be exhibited in Malaysia. Antoine Rose is a Belgian landscape photographer known for his landscape shots that exclusively capture a birds eye view. He is a published artist with major international brands commissioning his materials for worldwide advertising campaigns. Antoine Roses’ photography is displayed in prestigious private and corporate collections and is part of the Museum of Arts and Design’s private collection (NY, USA). NOIR Artist is a Belgian visual painter and muralist whose pseudonym "NOIR" is arisen from his use of black in his works. Each piece by NOIR Artist alludes to his love for storytelling through his artworks, weaving a message behind each piece. In November 2014, NOIR Artist was asked by the Belgian Chamber of Commerce in Poland as part of the Belgian Days to imagine and create a monumental fresco in Warsaw, symbolising the commercial and cultural ties between Poland and Belgium. 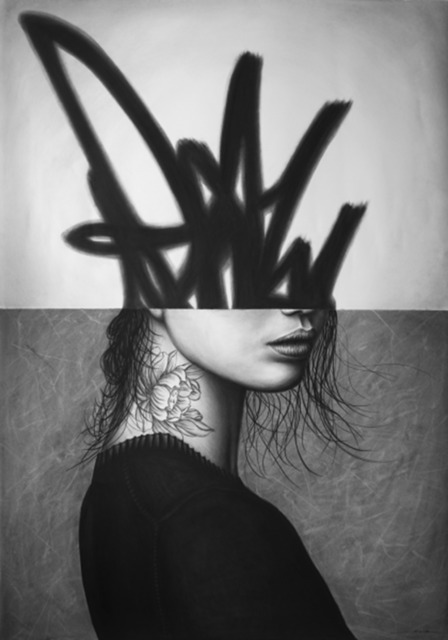 MONK is a Belgium artist who started out as a street artist and works primarily with spray paint and stencil. 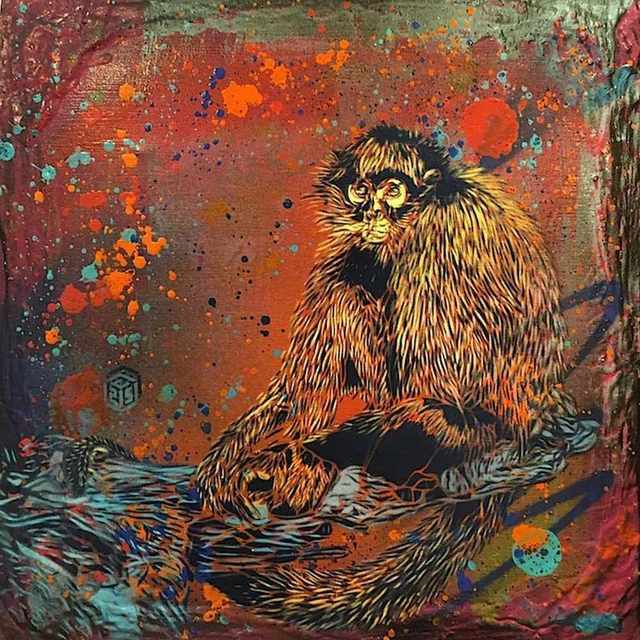 His now distinctive style is a curation of Monk’s favourite street artists. His latest series of works tackles conservation issues. 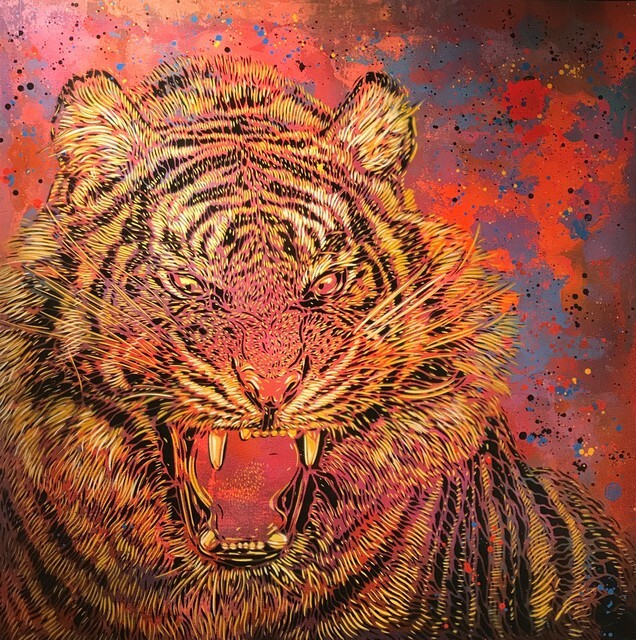 His stencil art of endangered animal species to bring awareness to the poaching of hammerhead sharks for their fins, or the wild tigers for their pelts or to be made into traditional medicines. 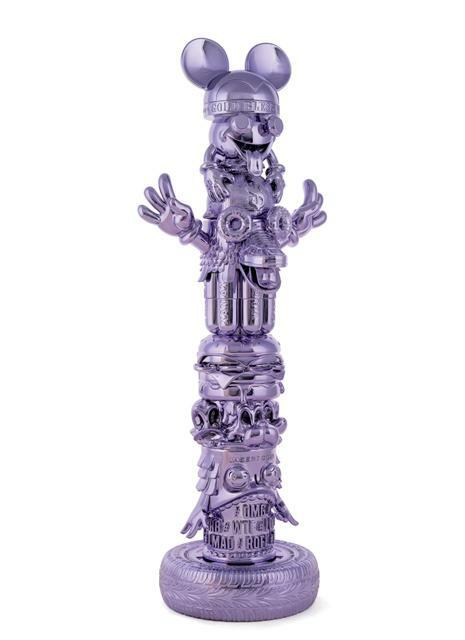 He has been exhibited in Europe, America and South-East Asia. 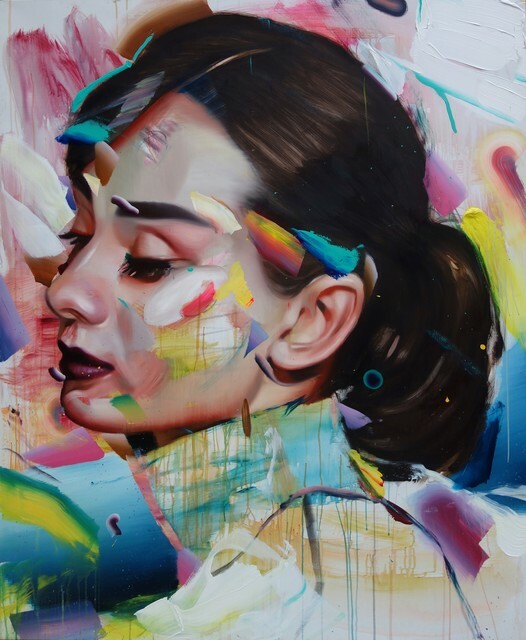 Pascal Vilcollet is a French painter mixing his photorealistic portraits with abstract surrealism. 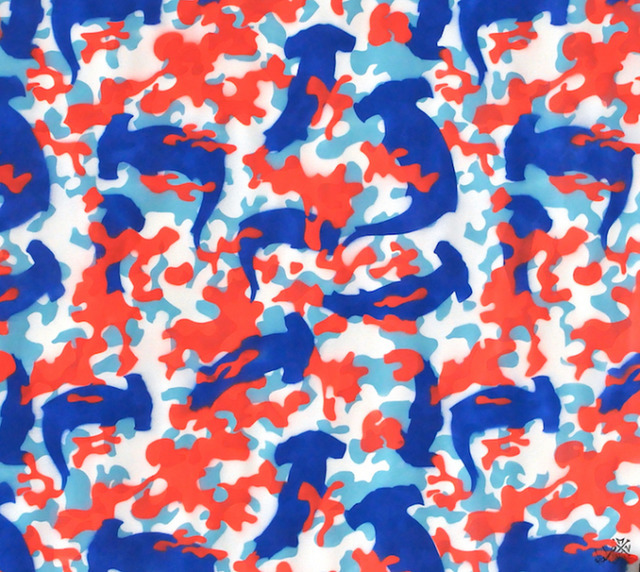 His artworks are a splash of colour, and have been featured in several solo exhibitions over the years. 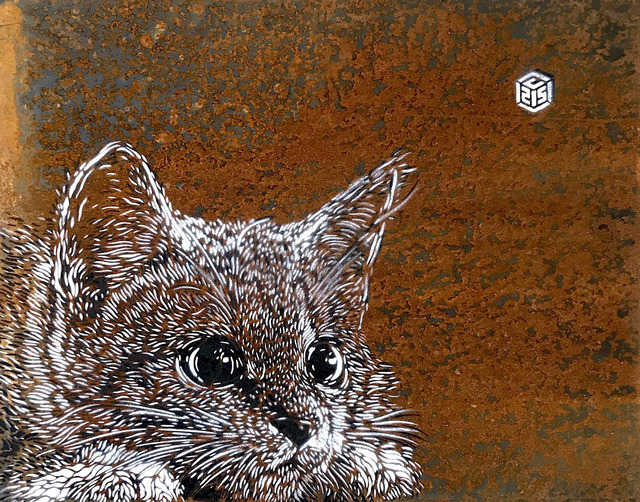 C215 is one of the top stencil artists in the world. He is considered one of the top veterans still in the game, with his moniker derived from a prison cell in which he was once locked away. Some of the cities where C215’s work has been created, painted, and/or displayed include New Delhi, London, Istanbul, Fes, Rome, and Paris and in countries such as Brazil, Poland, Israel, and Morocco. 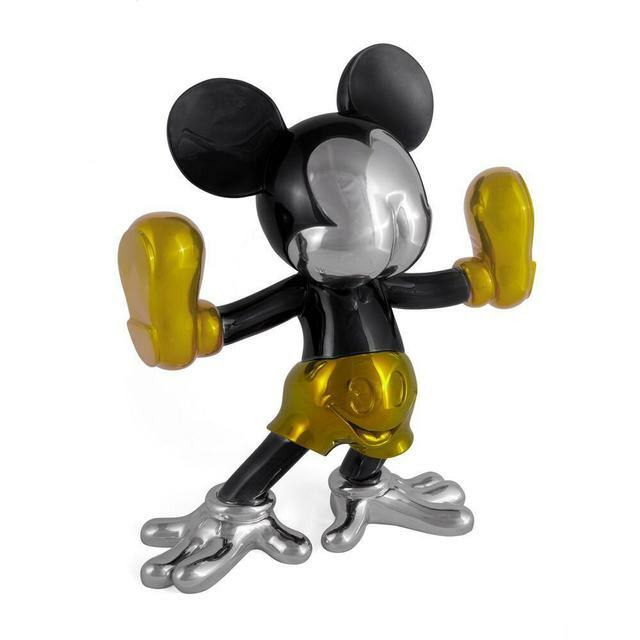 Fidia Falaschetti is an Italian artist whose works explore concepts of commercialism, consumerism, pop culture and globalisation of mainstream media, presented through a variety of multi-media paintings and sculptures. Fidia has exhibited work at museums, art fairs and galleries all around the world, including India, France, Italy, Brazil, USA, UK and Switzerland, which have been highlighted by international awards, newspapers and magazines. 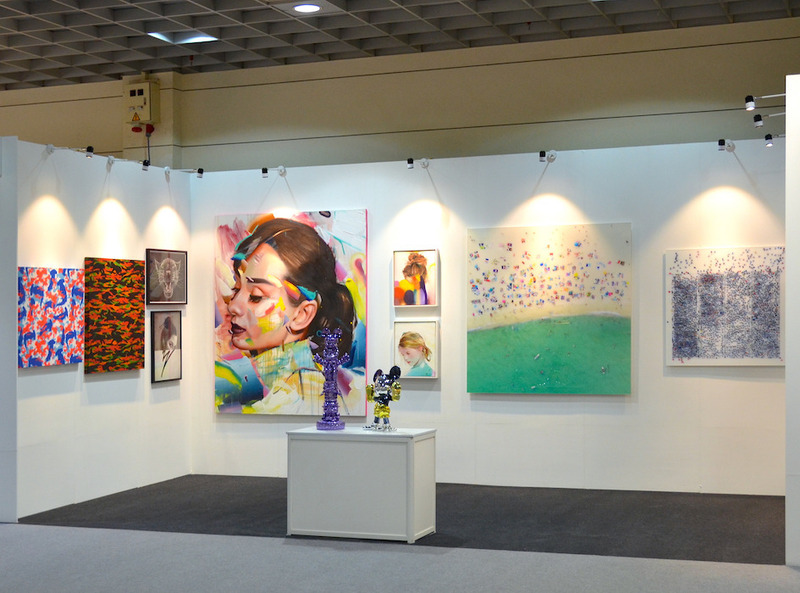 Mazel Galerie will be exhibiting at booth B27, at Art Expo Malaysia 2018. Founded by a French family in Brussels in 2010, Mazel Galerie has grown into an international gallery which has hosted over 30 well-known international as well as emerging artists. The Singapore gallery, owned by Frenchman and Singapore resident Kevin Troyano Cuturi, is Mazel Galerie’s first foray into Asia. 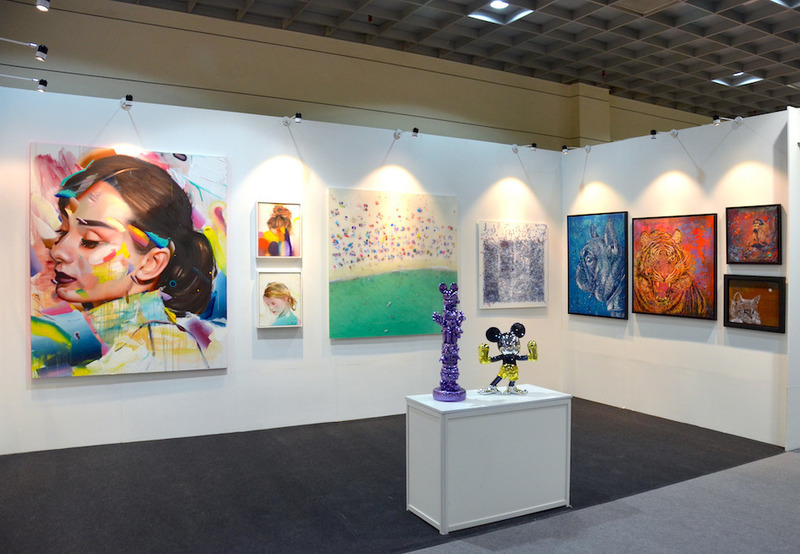 It is unique in its focus on contemporary, multidisciplinary art. 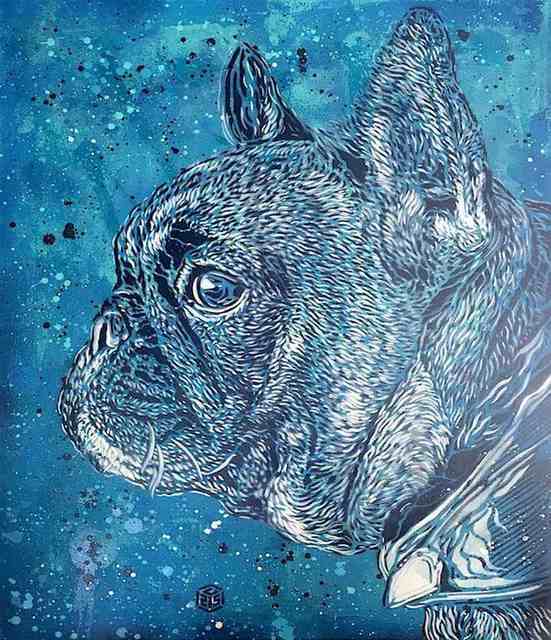 It features among other things, drawings, paintings, photography pieces, sculptures, street art as well as works by an emerging group: the artist-designers. It aims to make art accessible to the public with inviting spaces. There will be one space for exhibitions which will be rotated every two months, and another more permanent space for works by European contemporary artists and artist-designers. Hubert Le Gall’s works will be a fixture at the gallery and his designs will be shown throughout the year.